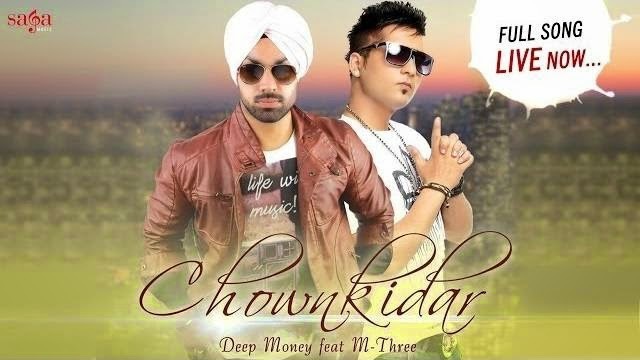 'Chownkidar' is a awesome Punjabi song sung by Deep Money Feat. M-Three. Its lyrics are penned by M-Three. Sanu V Ta Dus Kehre Jani Aa Gym Ni.. Thanks for correction. Keep Visiting.